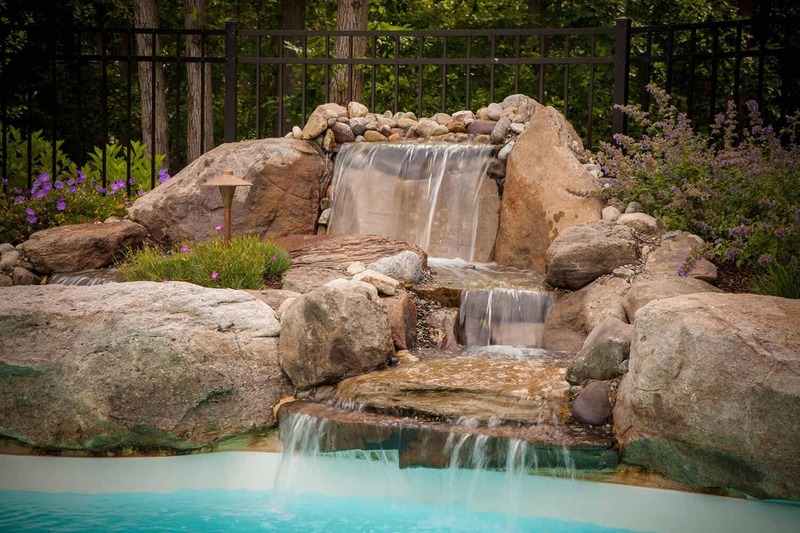 Darlington Designs is the leading residential landscape design & build in South Jersey. For over 15 years, Darlington has been committed to creating beautiful environments for the most precious moments spent with family and friends. We’ve never built the same pool twice. 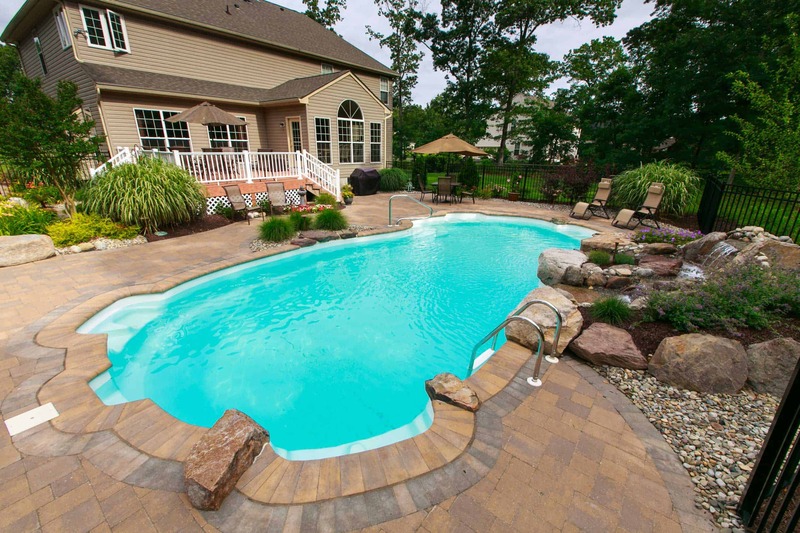 Your pool should be unique. Built based on your vision. Built for family, fun, and leisure. Built for you. Our accredited design team has designed countless landscapes. We work with you to make your vision a reality, from start to finish. From open-air outdoor structures to new home building, our focus is designing and building spaces that exceed your vision.